Confederation Bridge has two lanes of toll. At Route 16, you can the Trans-Canada Highway takes the people to Cape Jourimain, New Brunswick. At Route 1, it takes you to Borden-Carleton, Prince Edward Island. Confederation Bridge is made with the structure of post tension concrete box girder. It is included as a type of multi span beam bridge. The height of the curved bridge above the water elevation is around 131 feet or 40 m. Due to the ship traffic, it is made with the navigation span at 197 feet to 60 meter. Check Bridges facts here. There are 62 piers which hold Confederation Bridge. The gap of 44 primary piers in the bridge is 820 feet or 250 metres. The width of the bridge is 36 feet or 11 meter. If you are interested to cross the bridge, make sure that you have already known the speed limit. You should never ride the vehicle more than 50 miles per hour or 80 km per hour. To cross the bridge, it will take 12 minutes. When you leave Prince Edward Island, you have to play the toll. In August 2015, the rate of the toll was C$46.00 for the two-axle automobile. If you ride motorcycle, you have to pay C$18.50. 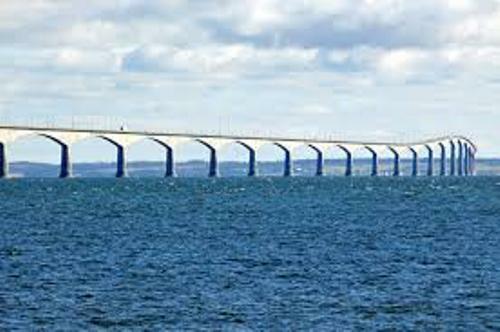 You can cross Confederation Bridge if you take motorcycle or automobile. If you are a cyclist or pedestrian, you cannot cross it. However, you can use the shuttle service. The shuttle service was free before 2006. Now it charges the cyclist C$8.75 and pedestrian C$4.25 when he or she leaves Prince Edward Island. 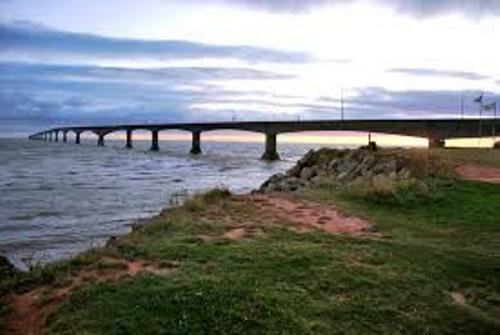 On 31st May 1997, Confederation Bridge was officially opened. At 5:00 pm, the first traffic crossing was conducted. During the Bridge Walk, there were around 75,000 people who participated in the opening of the bridge. Get facts about Brooklyn Bridge here. 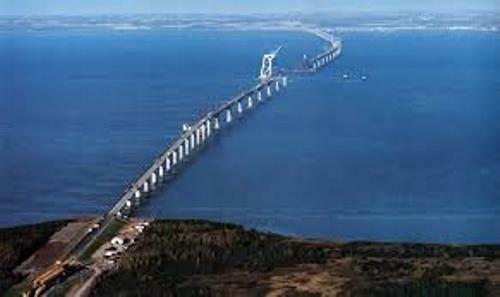 Are you interested reading facts about Confederation Bridge?